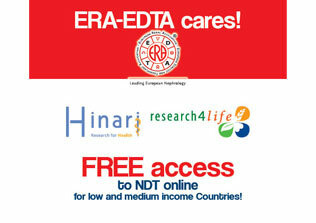 During the last few years, ERA-EDTA has extended its European and international activities and has consolidated its collaboration with many Societies around the world. Below is the current list of Societies with which ERA-EDTA actively collaborates. Highlight exchanges at each other’s annual Congresses. Visibility at each others Congresses; direct links to the respective Societies and its activities. 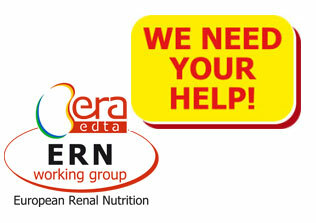 Joint educational events organized at European or international conferences; collaboration on standards of practice guidelines in the renal field; visibility at each other’s Congresses and on the respective Journals; direct links to the respective Societies and its activities. 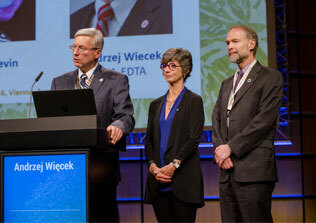 ERA-EDTA has recently organized annual meetings with the CSN and has hosted a joint ERA-EDTA / CSN session at its annual Congress; visibility at each other’s Congresses. Visibility at each other’s Congresses; direct links to the respective Societies and its activities. Joint sessions/CMEs at each other’s Congresses; visibility at each other’s Congresses and on the respective Journals; direct links to the respective Societies, its activities and journals. Exchange of symposia at each other’s annual Congresses; collaboration for the ERA-EDTA/ESPN Registry; close collaboration regarding membership issues. Joint sessions at each others Congresses; visibility at each others Congresses; direct links to the respective Societies and its activities. 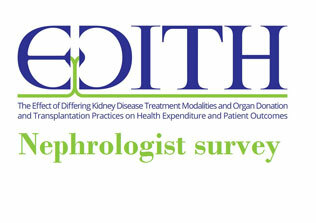 IAHN Bulletin (the official E-Newsletter of the International Association for the History of Nephrology). Joint sessions at each others Congresses; visibility at each others Congresses and on the respective Journals. 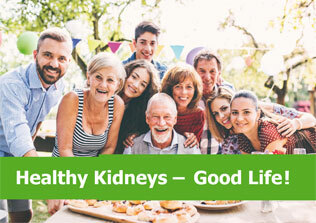 A human rights initiative aimed at eliminating preventable and treatable deaths from AKI worldwide by 2025. Sessions/CMEs at each others Congresses; visibility at each others Congresses and on the respective Journals; direct links to the respective Societies and its activities. Visibility at each other’s Congresses the websites and on the respective Journals. Joint sessions at each other’s Congresses; visibility at each other’s Congresses and on the respective Journals; direct links to the respective Societies, its activities and journals.